Hilltop Angus is located in the rangeland of north central South Dakota. 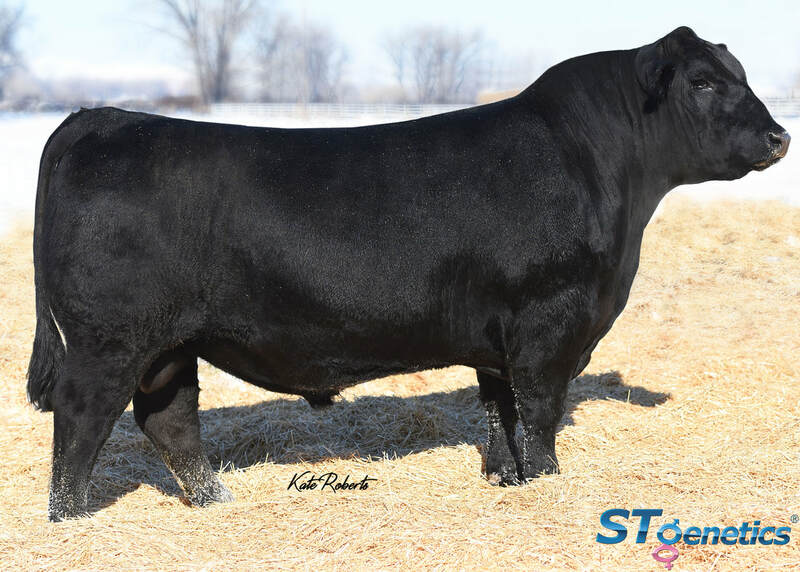 Hilltop's base cow herd of approximately 400 purebred Angus cows is an extensively managed and heavily culled herd of cows that is raised under rugged South Dakota conditions to ensure their productivity in any commercial or purebred operation. Throughout the years, we have managed our genetics through an extensive AI program. This has allowed us to manage genetics to fit our maternal stronghold while producing superior quality herd bulls that will fit into any commercial herd or purebred operation. 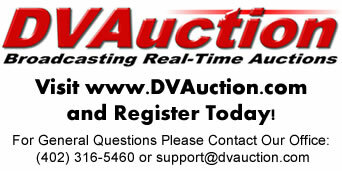 Let us know if you can make it SALE DAY!